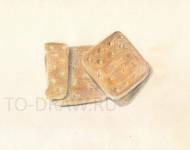 How to draw cookies pencil stages? How to draw an orange pastel pencils? How to draw mushrooms pastel pencils in stages? Lesson pastels. 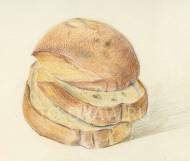 How to draw an orange on a plate pastel pencils in stages? Lesson pastels. 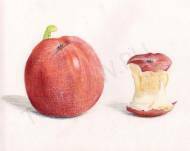 How to draw an apple and a pencil stub stages?